World Vets recently had a veterinary team in Romania where we worked with local partners to provide free sterilization services for hundreds of dogs and cats in the area of Galati. 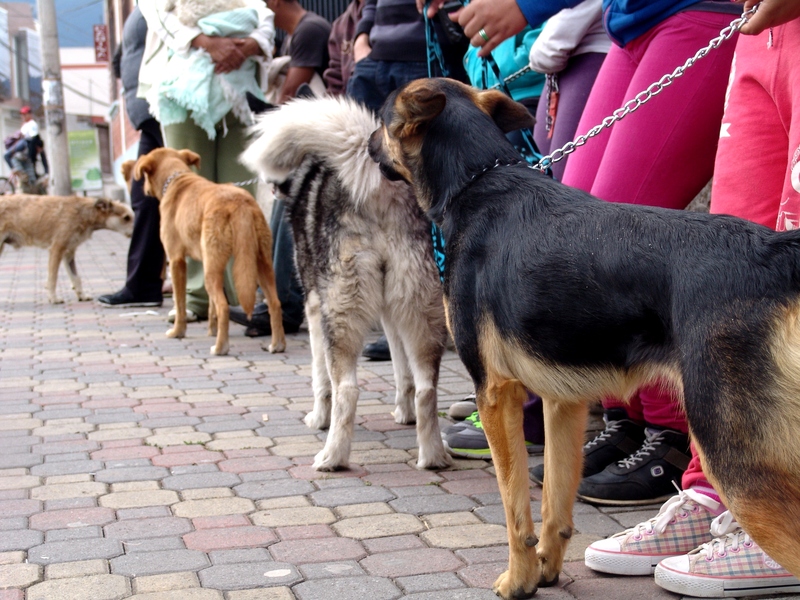 We would like to thank Sava’s Safe Haven as well as our dedicated group of volunteers who made this all possible. 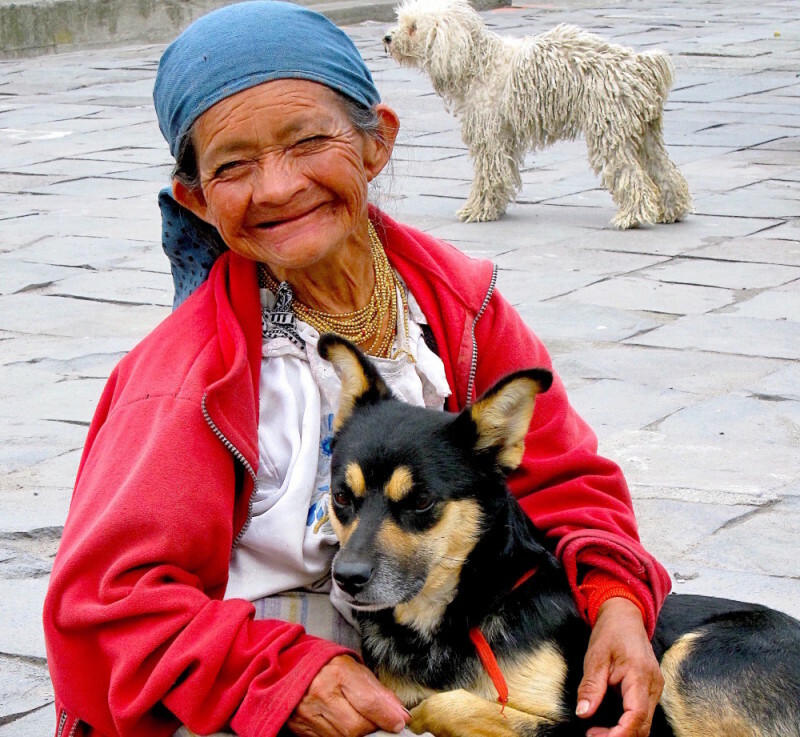 200 + animals will live healthier and longer lives because of your efforts! 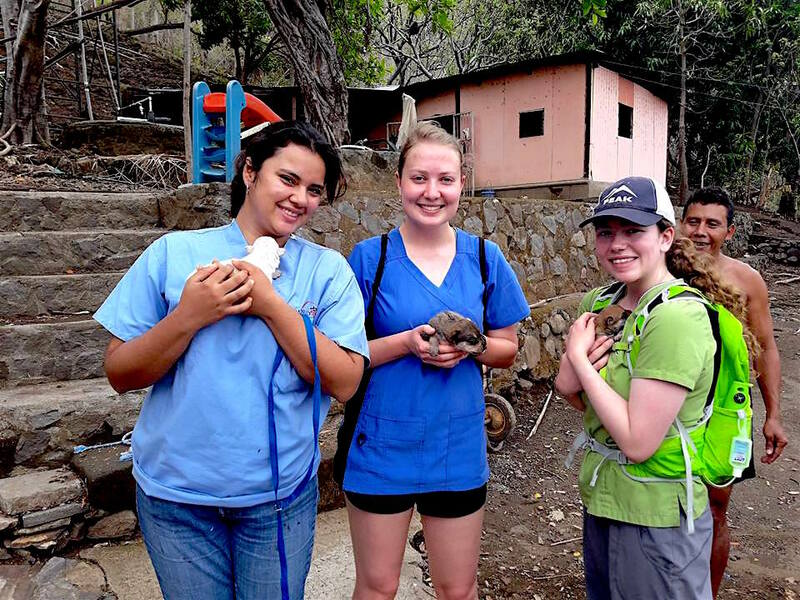 Organizing a volunteer trip for your group just got easier! 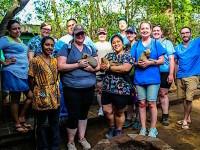 If you are a student group, veterinary corporation and/or veterinary practice looking to volunteer abroad or provide an international volunteer opportunity for your colleagues, look no further. 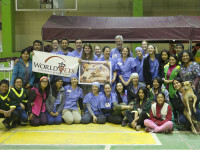 World Vets is able to provide a custom trip for groups in Nicaragua! 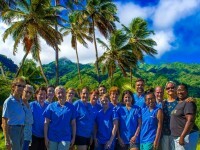 Aside from communicating your interests and objectives, there would be minimal requirements of you in organizing the experience for your group. 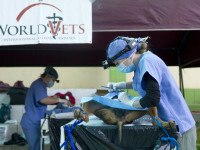 World Vets will handle in-country logistics, pre-trip planning and all veterinary-related coordination. We will also facilitate all the veterinary supplies and medicines that would be needed. 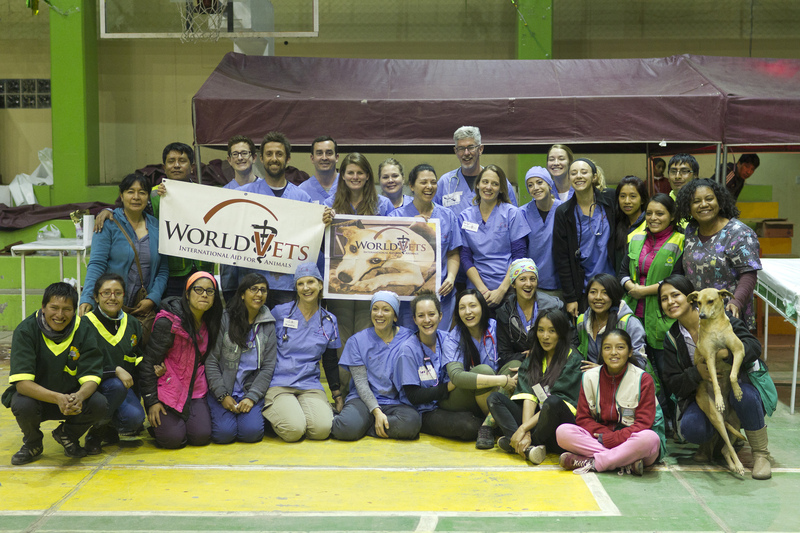 World Vets recently welcomed a student group from Western College of Veterinary Medicine (WCVM) of Saskatchewan, Canada. 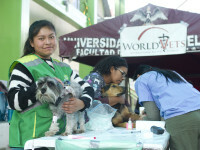 We organized a two week program for them that combined clinic with activities out in the field. 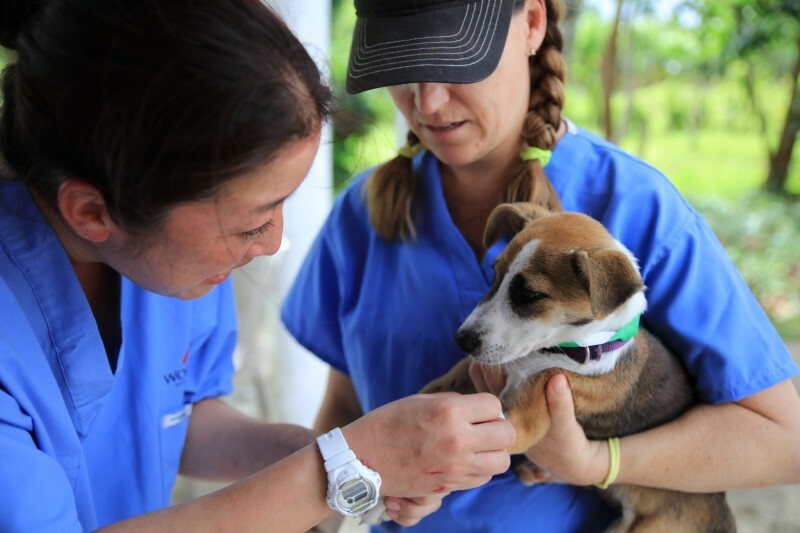 They received hands on experience in carrying out tasks related to patient prep and monitoring as well as performing sterilizations under the instruction and guidance of World Vets veterinary staff. 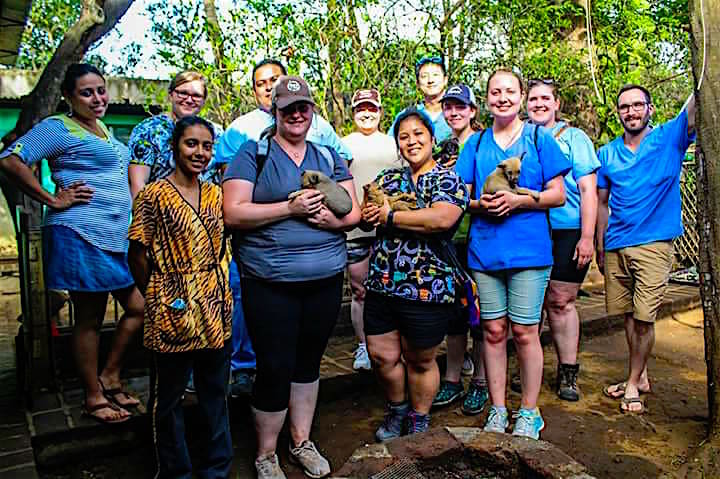 They even tended to medical consultations during community outreach visits where they worked with both small animals and livestock, and made a visit to a wildlife sanctuary. 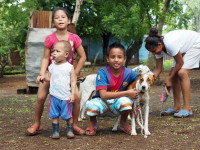 What’s more, they helped to collect baseline data that will aid World Vets in monitoring and measuring animal health and wellbeing in the Laguna de Apoyo area. 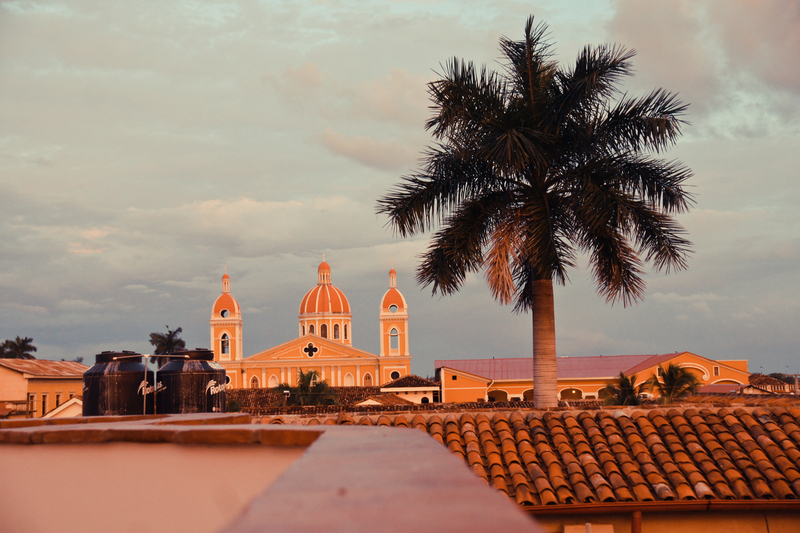 To be eligible for a custom trip, student groups must have a minimum number of 8 -10 people. Veterinary groups must be able to fill up to 15 positions, where at least 5 of which are DVM and 2 are LVT/RVT. 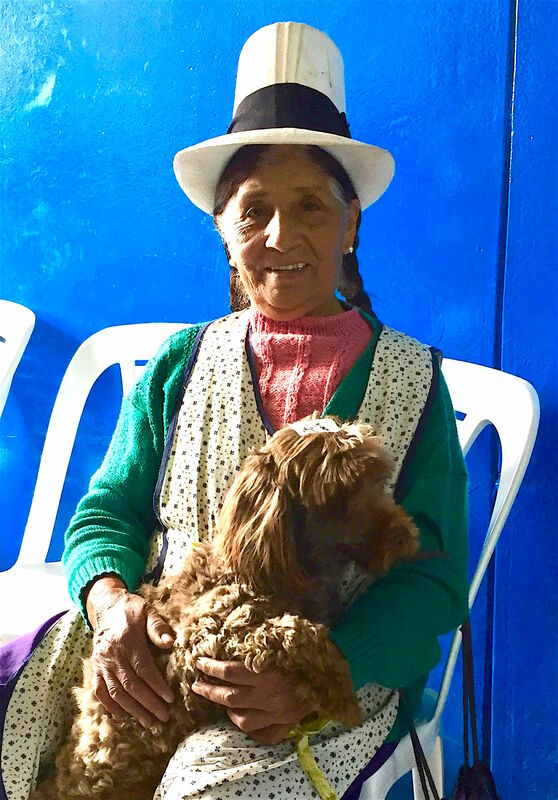 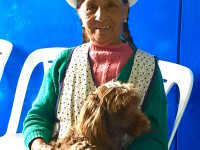 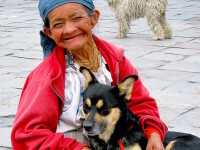 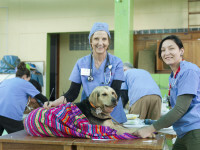 World Vets has been working in the Cusco region of Peru for almost six years. 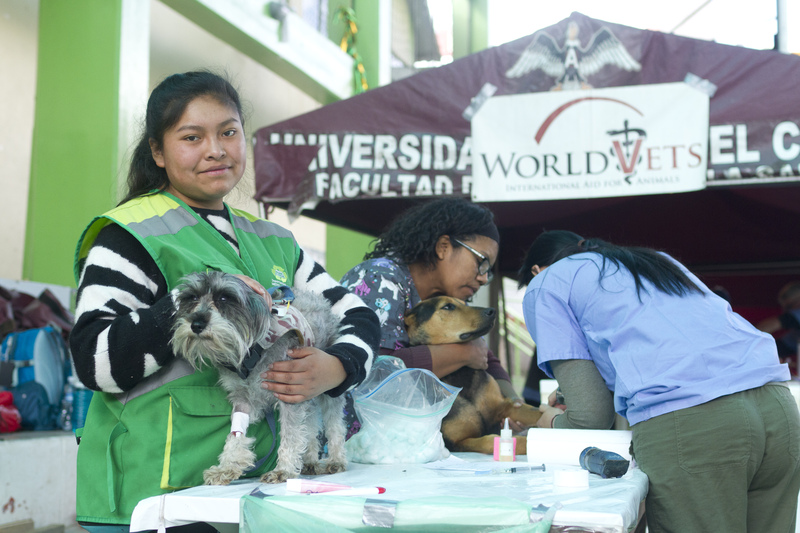 During this time have we partnered, and actively collaborate, with locally practicing veterinarians, a well respected animal welfare organization in addition to municipal authorities. 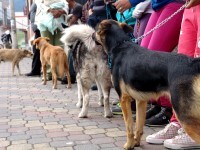 Though even despite the duration of our involvement, and the efforts of local partners, spay/neuter continues to be in high demand and much needed. 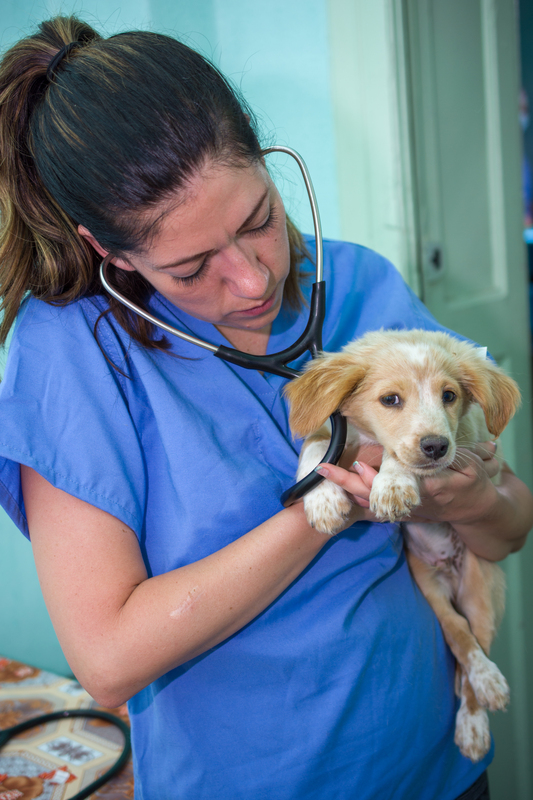 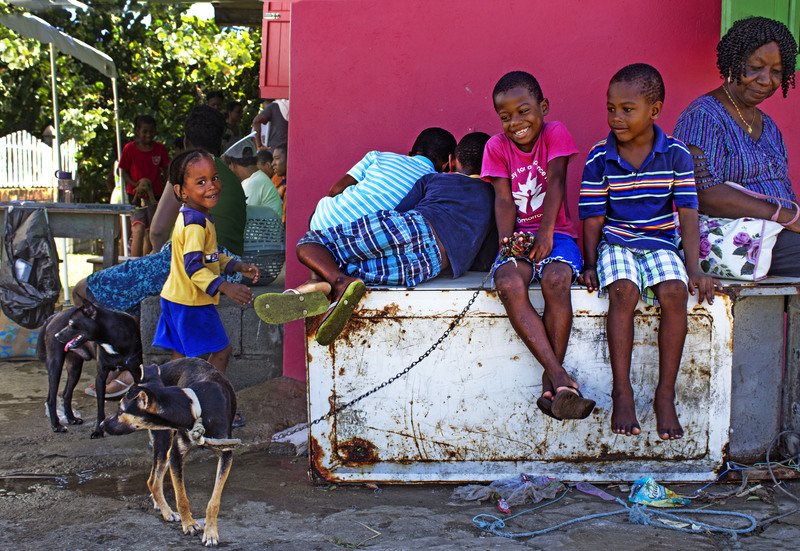 Our recent campaign was a great testament of this as our veterinary team worked tirelessly with local partners to provide hundreds of free sterilizations, among other surgeries, for local animals in need. 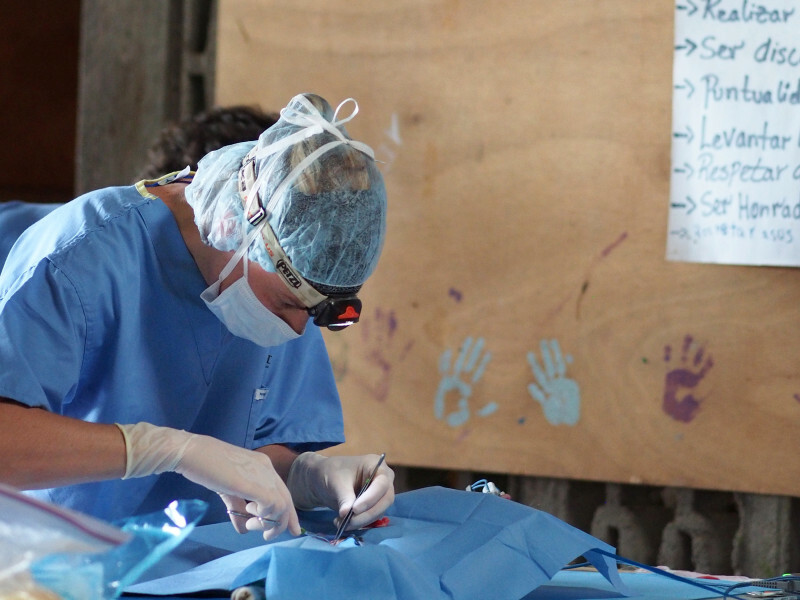 In just three days time, over 350 surgical procedures were performed! 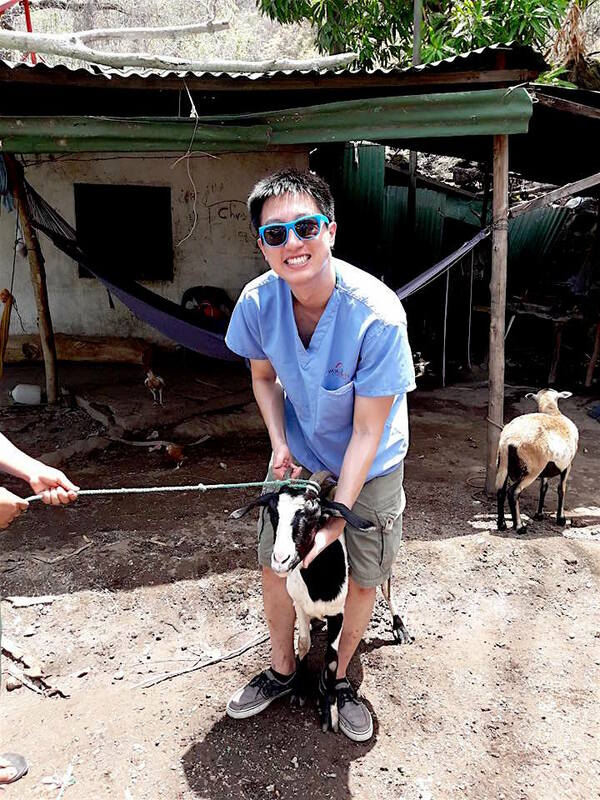 This is an unbelievable accomplishment that surpasses the total number of sterilizations ever performed on a World Vets small animal project. 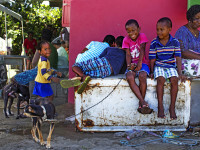 This outstanding feat not only speaks to the continual demand and need for sterilization services in the area. 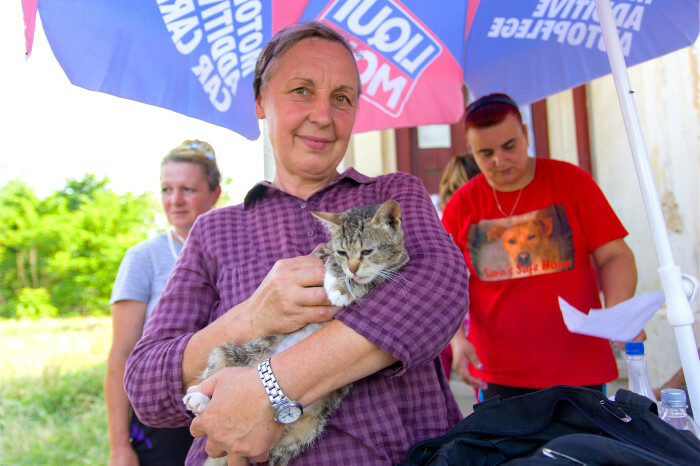 It also highlights the dedication and passion of our volunteers, and local partners, to help as many animals as possible during a limited amount of time. 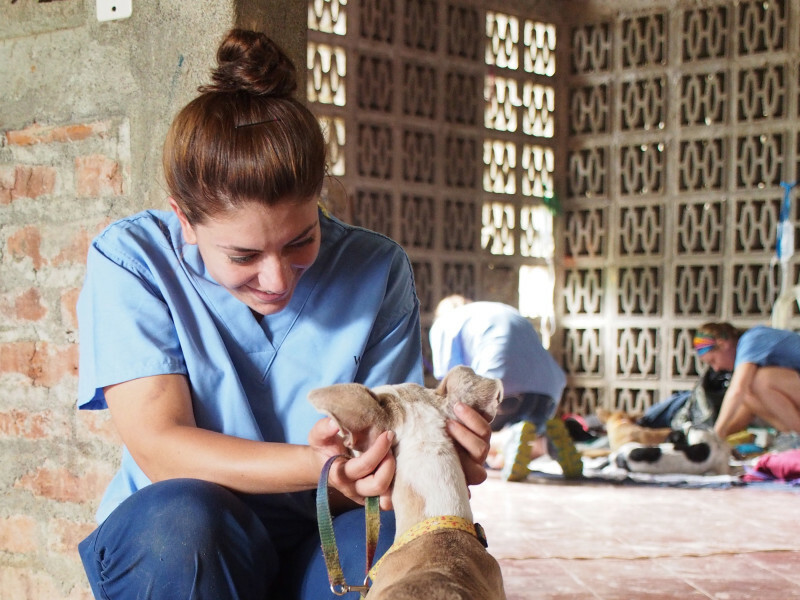 However, even though we specialize in providing high volume spay/neuter campaigns, we never lose sight of how critically important it is to provide a profound level of kindness and excellent care to each individual animal. 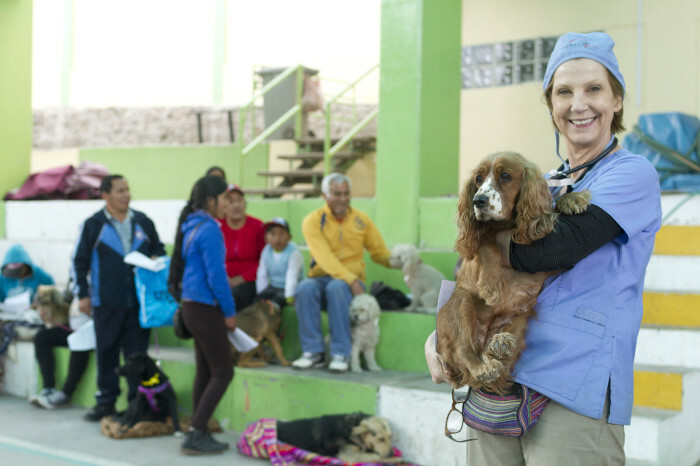 We value patient safety and quality patient care and are proud to be able to facilitate skilled veterinary care for countless animal populations around the world. 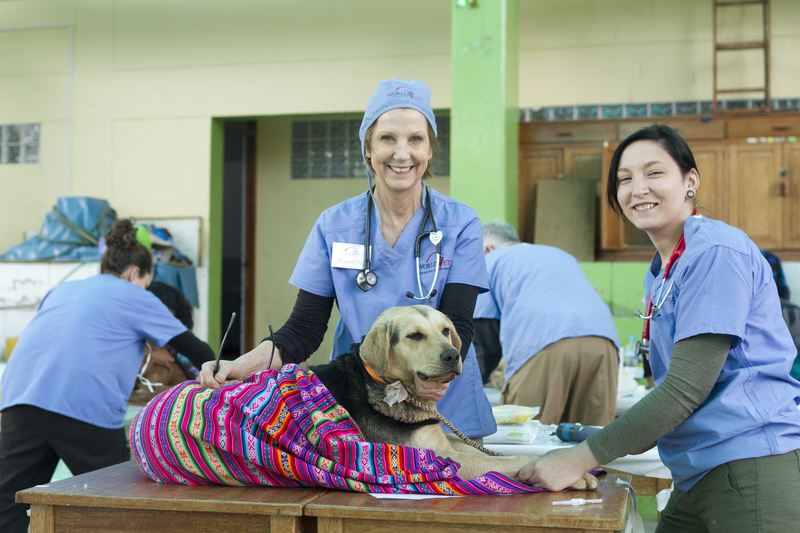 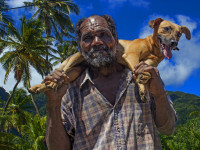 Volunteering on a World Vets veterinary field project just got easier! 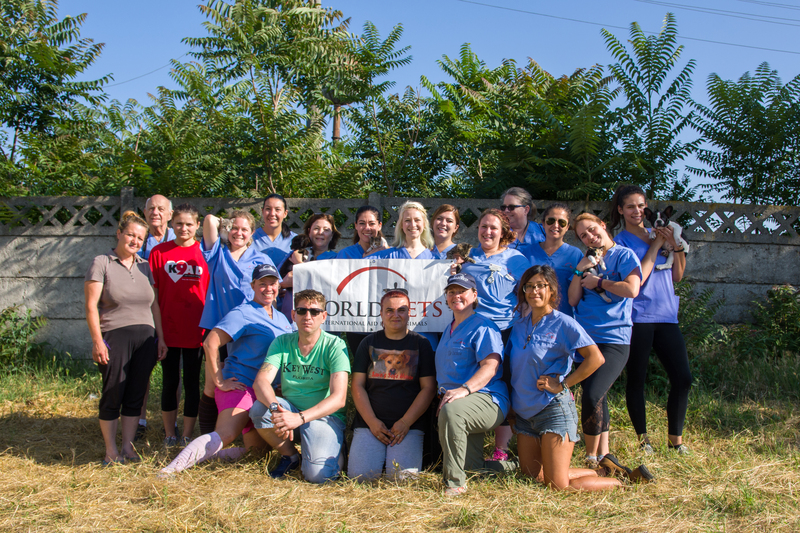 We are now offering a limited time “deposit option” on volunteer positions for select upcoming projects. At the time of registration, only half of the project fee will be due and the remaining half will be owed at a later date. 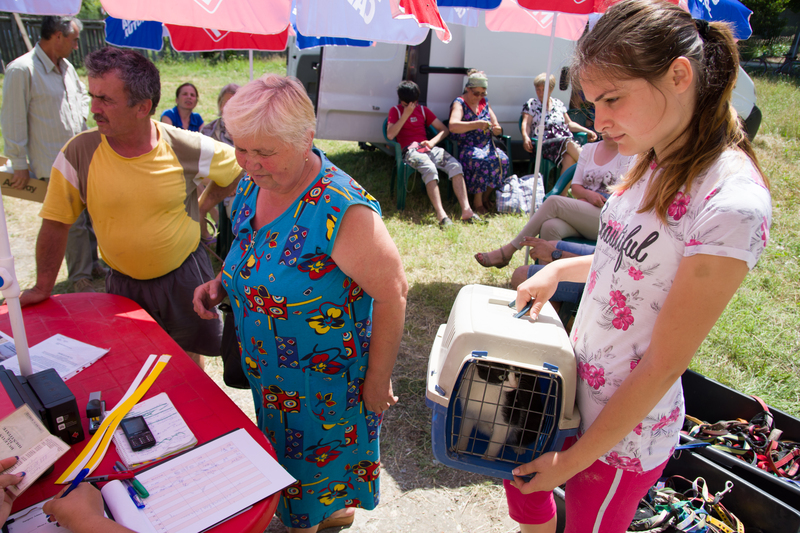 Compassionate Couple Helps Animals on Their BIG Day! 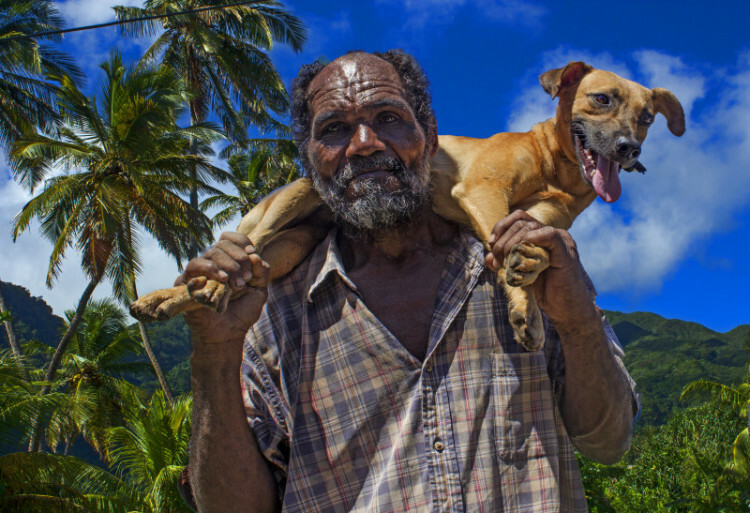 Newlyweds Paige & Derek Lough share a love for animals. Paige is a Veterinarian and Derek is a Landscape Architect. 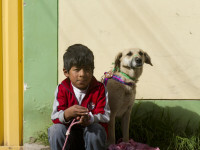 Together they live in Guelph, Ontario with their rescued dogs Lucy and Callie (pictured here) and cats Todd and Freddie. 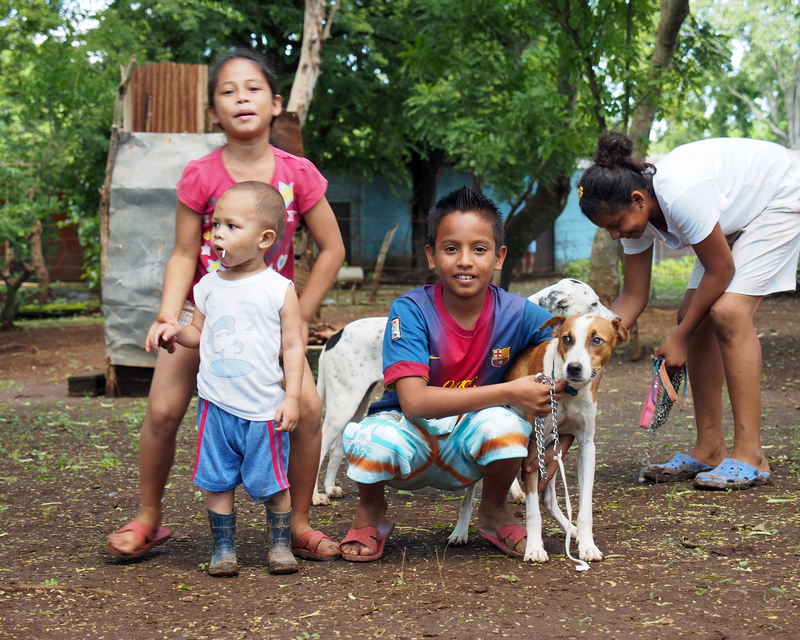 For their big day they asked friends & family to contribute to World Vets and help animals in need around the globe! 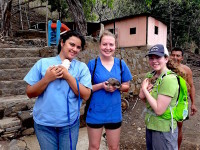 Paige volunteered on a veterinary field project in Roatan with World Vets in 2016. 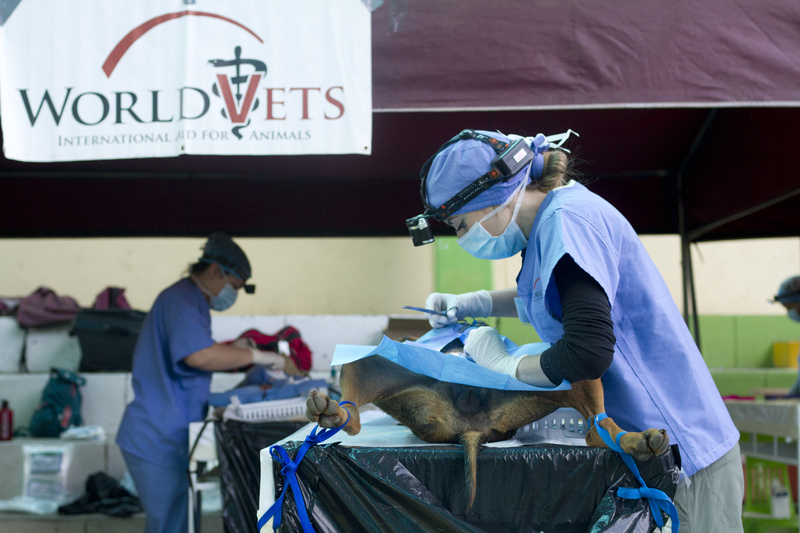 This experience inspired her to choose World Vets as a recipient of donations on her & Derek’s big day. 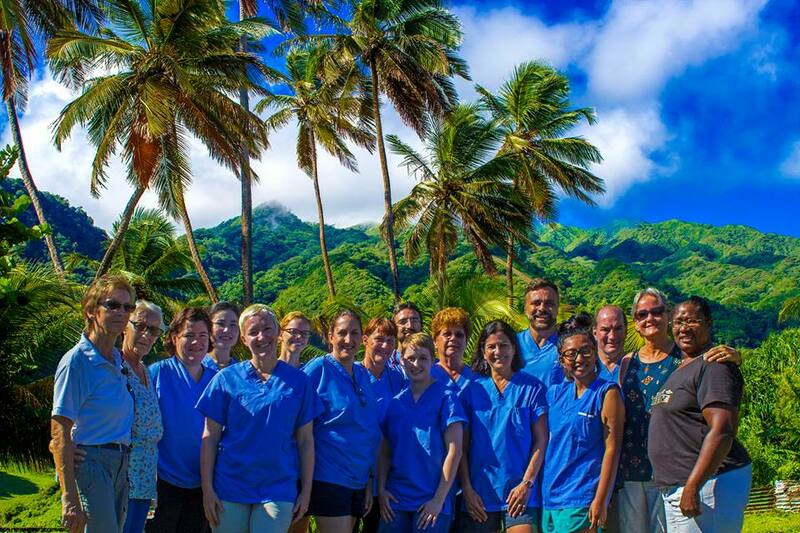 Paige explained, “I was inspired by the program, the amazing team I worked with, and the team leader in particular Winnie Neunzig.” She is looking forward to her upcoming World Vets volunteer experience on the island of St.Vincent. 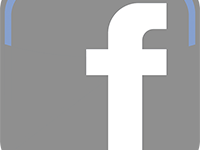 The generous pair had a wedding at Niagara on the Lake, Ontario on January 21st, 2017. 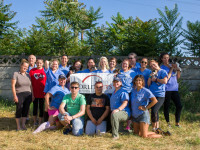 Friends and family of Derek & Paige raised $400 USD in honor of the couple! 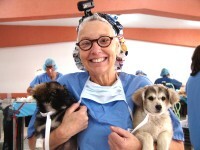 This is enough funds to provide a complete health exam and spay/neuter surgery to six animals in need. 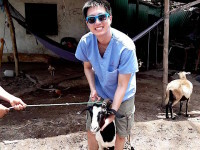 What’s more, the couple plans to match this value with an in-kind donation of much needed supplies. 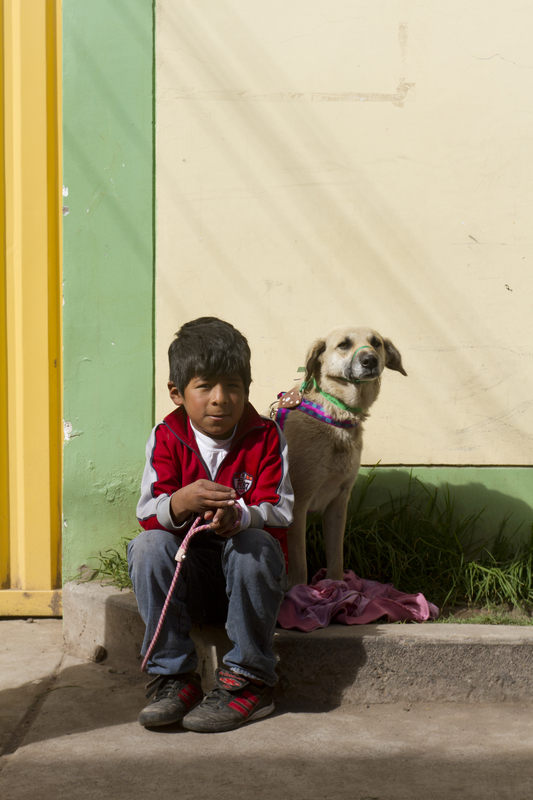 We can’t express enough how thankful we are to have such compassionate supporters like Paige & Derek. 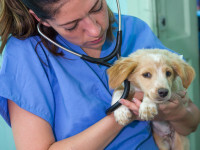 All funds raised by this event directly benefit World Vets and go towards the care of animals that would otherwise have no access to life-saving treatment. 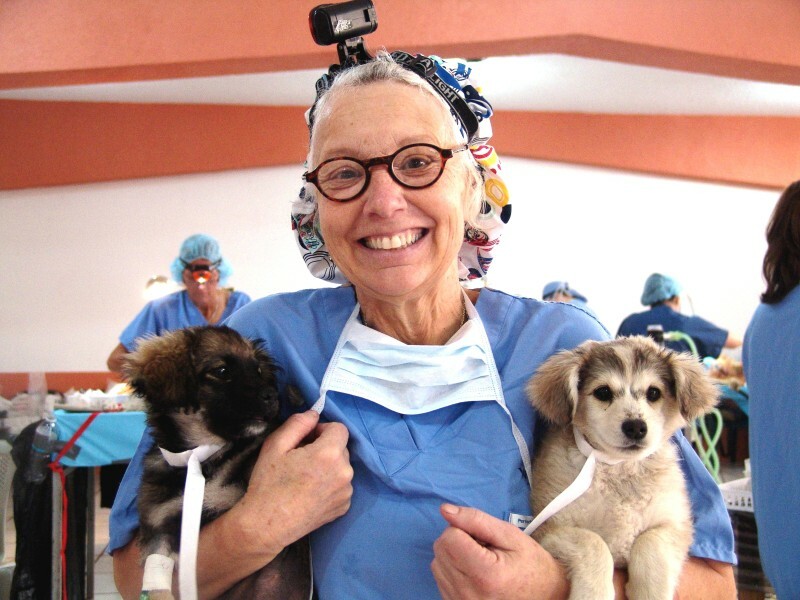 Inviting friends & family to donate in your honor is a wonderful way of supporting the work that we do. 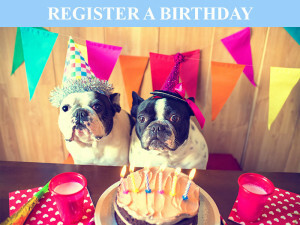 You can register any upcoming event, including weddings, graduations, and birthdays! 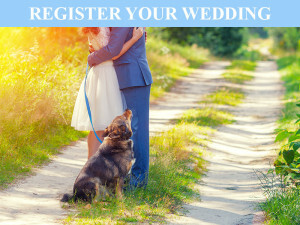 To make World Vets a part of your special day, click an image below!